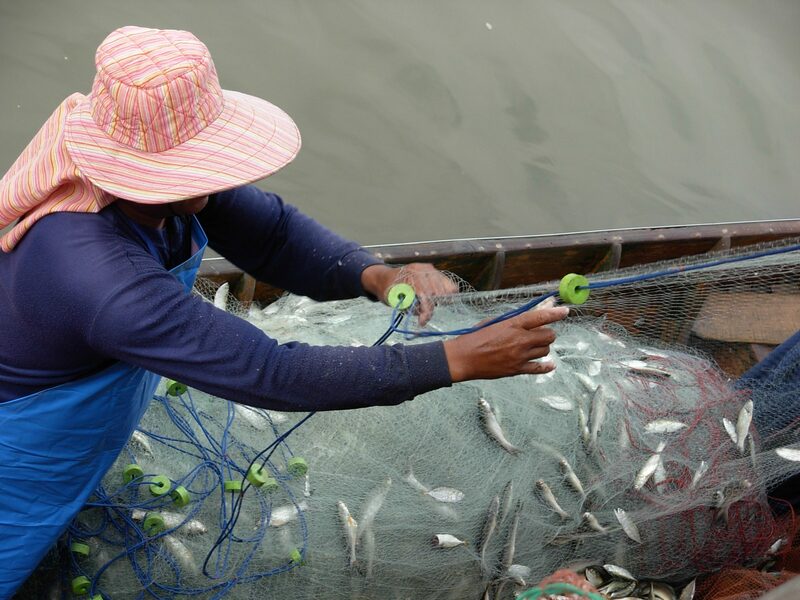 Canada joined over 100 member states represented at the 31st Session of the Committee on Fisheries (COFI) of FAO in adopting the Voluntary Guidelines for Securing Sustainable Small-Scale fisheries. The endorsement of the guidelines was widely applauded and is a welcome news to several civil society organizations and NGOs, including TBTI, attending the meeting. The guidelines will be dedicated to the memory of Chandrika Sharma, of ICSF, one of the passengers in in the missing Malaysia Airlines flight, for her leadership and untiring effort to support small-scale fisheries. To read more about the guidelines, please see the FAO news article on this topic.